The Alps are a great place for hiking in the summertime. Getting back to nature is a treat for the soul, while the scenic views please the eyes. Many trekkers spend weeks at a time strolling through grand valleys, across mountainous ridges and along picturesque passes. Most stay in mountain refuges – basic accommodation that enables them to avoid civilisation for longer. It’s a great way to really make the most of your time in the mountains, providing a means to really get off the beaten track and delve deeper into the heart of alpine wilderness. The term ‘refuge’ can be misleading, since these authentic mountain huts are becoming increasingly luxurious and inviting. Staying overnight in a mountain refuge is a wonderful way to spend time with family and friends and meet people from all over the world who share a love of the great outdoors. 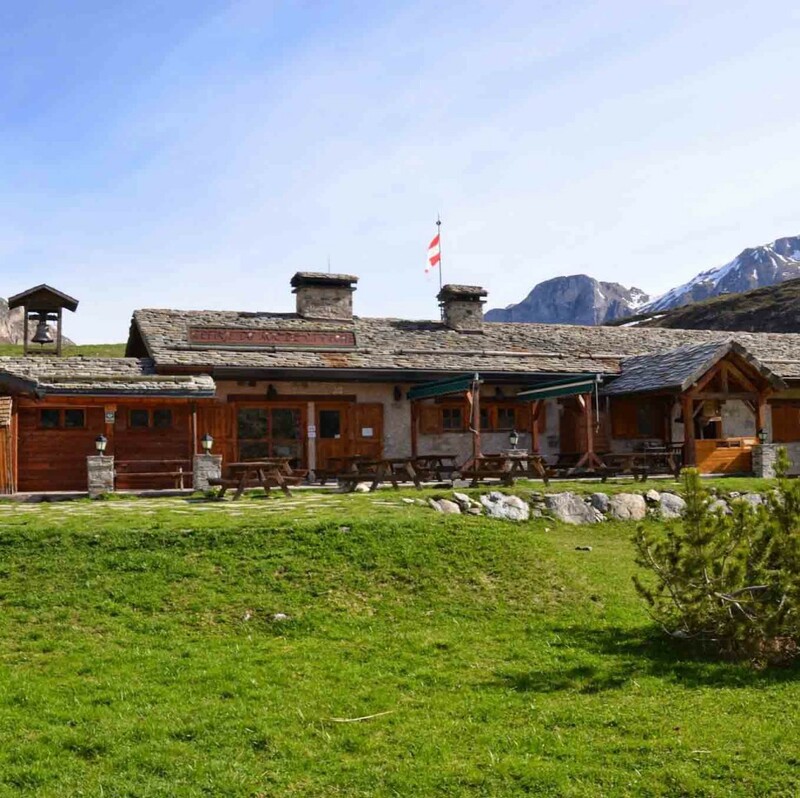 What’s more, with so many hotels in Serre Chevalier – a great starting point for a mountainous escapade – it is easy to plan you hike to the surrounding refuges. 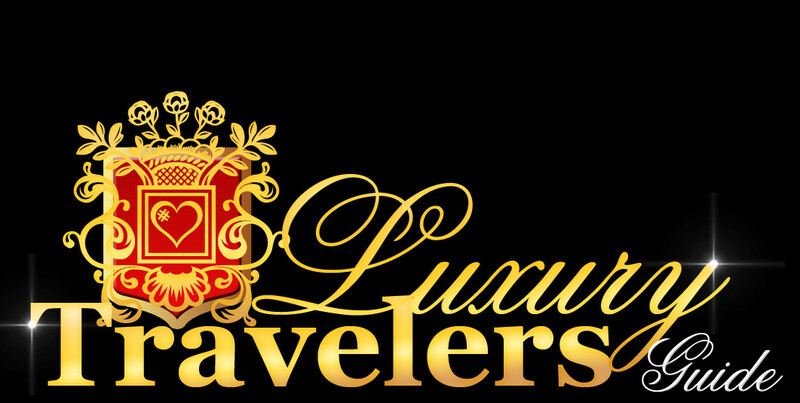 They offer advice, connect you with guides and look after your luggage while you are on your memorable adventure. There are hundreds of these idyllic sanctuaries perched above Alpine resorts, but here are some of our favourites. The privately owned Refuge du Roc de la Peche is a fantastic treat at the end of a strenuous trail. This refuge was one of the trailblazers of upscale hut life and it has been around longer than most of the new luxury refuges. Although it isn’t a hotel, it has cosy rooms with en-suite bathrooms and outside of peak season, it’s possible to request a double room and they will try to arrange it. The views are amazing, the food is very tasty and all mod cons are accessible – even a hot tub for an extra charge. 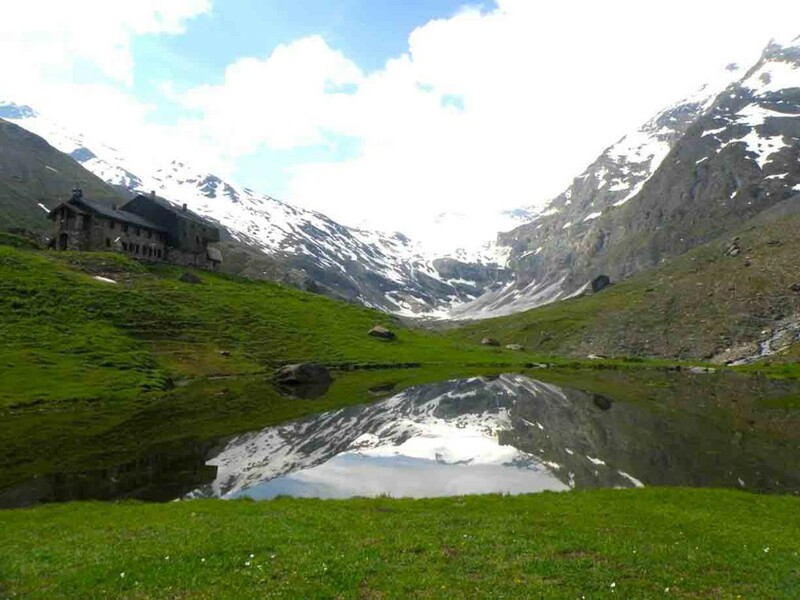 Bezzi refuge is a favourite amongst guides and hikers as it’s about a luxurious as a mountain refuge can get. It has hot showers, comfortable beds, friendly staff and plentiful scenic trails and peaks in the surrounding area. The selection of food at the full-service restaurant is great, offering everything from multiple course dinners to filling breakfasts. This modern refuge is a place that people remember fondly and hikers tend to return to year after year. Italians are dab hands at building welcoming sanctuaries in the mountains, and this lovely hut is no exception. A local family of mountain guides and carpenters built Orestes, and this is evident in the perfect blend of modernity and traditional heritage on display. Built to be as self-sufficient as possible, the hut uses solar panels and a hydroelectric plant to provide hot running water at 2600m. Though less remote it still makes a nice retreat with private en-suite rooms with showers; towels and linen are provided, so you only need to bring a small bag for overnight stays. The wonderful location means there are stunning views across the Gressoney valley and in winter it has access to the Monterosa ski area. 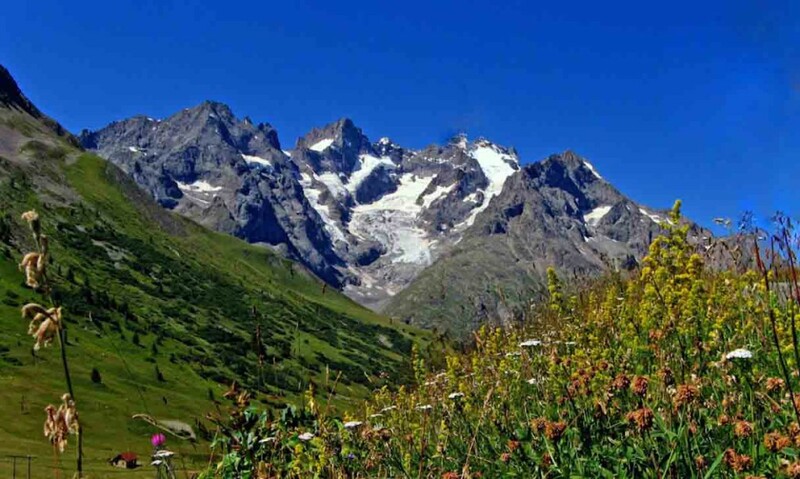 The Ecrins National Park offers a wide variety of rock climbing and mountaineering. Along with famous summits such as La Meije, La Barre des Ecrins (4,102m) or Mont Pelvoux, you will find all sorts of beautiful routes of all levels. Because of this, the refuge is extremely popular with people who want to climb these peaks and accommodation needs to be reserved in advance. 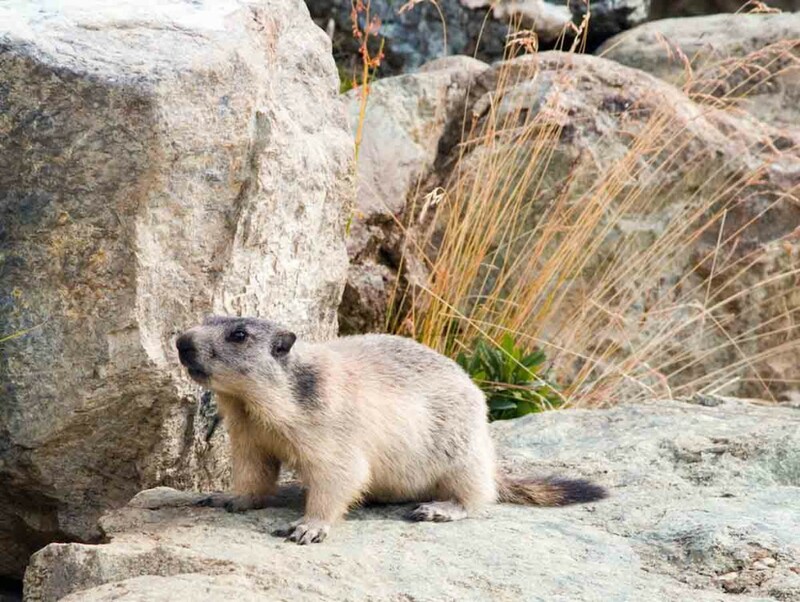 The refuge is situated at 3,175m, perched on a rock that looks down onto the Glacier Blanc and has magnificent views. There’s a restaurant service in the day and full evening set meals for overnighters. 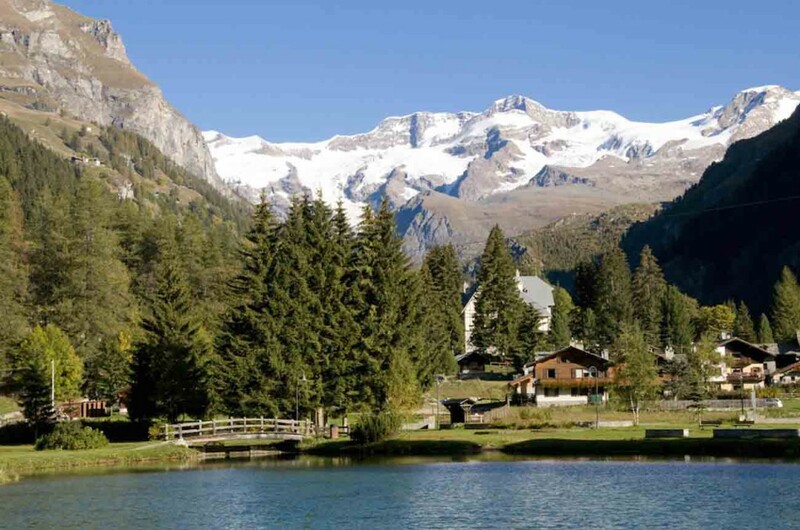 It’s a good place to trek from the Serre Chevalier region and the whole park is well connected by a good mountain hut system for further adventures.